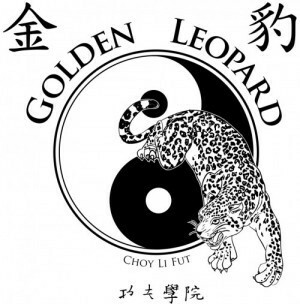 classes | Golden Leopard Martial Arts "
What are students saying about Golden Leopard???? We are now up and going in our new location at 100 West 46th St, in Minneapolis, MN. Had a great first week of classes and looking forward to many more in our new space and among a wonderful community at Solomon’s Porch! Come join Golden Leopard and find the many benefits of training the Traditional Art of Choy Li Fut Kung Fu, Chi Kung, and Tai Chi Chuan. Check out the Class Schedule and contact us if you have any questions!